We are over the top happy for Haley and her success with 'R' Barrel Horses Bunny and Secretly UR Savior. WTG Haley! 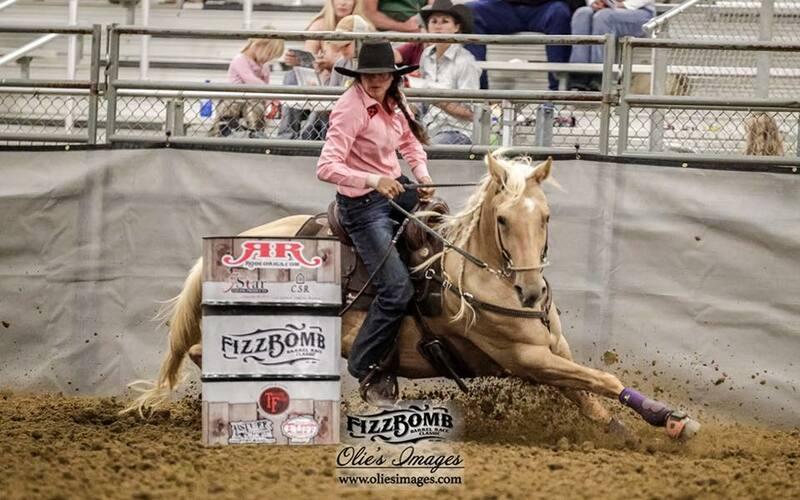 Congratulations to the Hunt Family on the purchase of Bunny aka NNN SIXUMS FIREWATER we look forward to following Haley and wish you the best of luck!